Welcome to our team! We have moved most team resources to our private Facebook groups. 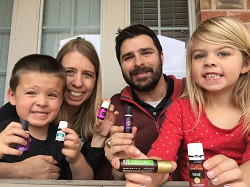 Are you interested in sharing about essential oils with others? As a wholesale member you don't have to sell anything AT ALL, but I think you will naturally find yourself recommending oils to your friends and the whole world. You can do as much or as little as you want. 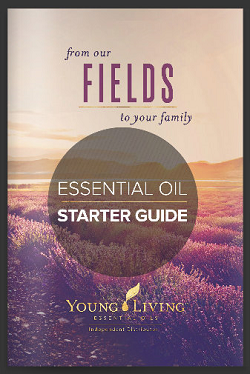 My goal has been to make enough in my referral check to pay for the oils I order each month on Essential Rewards. Great to have your oils and other products like shampoo and soap paid for (or most of them paid for - I find myself wanting to order everything!) - First goal - share with 3 friends and get your kit paid for. Next share with 1 friend a month. Be an example of the products. It's easier to share and comes more naturally when you use them wholeheartedly. Try something new every month and grow your testimonials! In fact, it's not about selling, but rather sharing and helping people live a healthier life with less chemicals. How many lives will you impact? You can change the dynamics of your entire family tree (and others) by sharing wellness options. If you want to refer someone all you have to do is give them your member number to use when they sign up. They will use your number as the enroller and sponsor. You don't keep any inventory. Products will be sent straight to them! You don't sell, just share. If you want to dive deeper into more resources to build your business let me know!